Celebrities have very busy lives. They’re constantly going from place to place, and there’s barely a moment for them to breathe. I mean, I’m going out on a limb here, but I think it’s fair to say that even when it looks like your favorite celebrities are relaxing, they’re still hard at work. 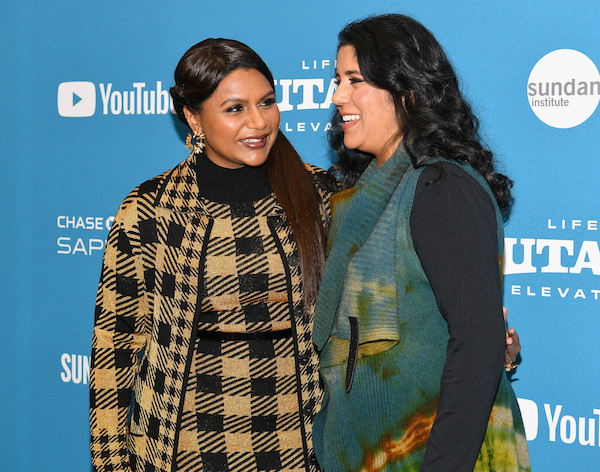 And when they’re not on set, in the recording studio or sitting down for an interview, celebrities often attend various events that result in them getting their photo snapped. 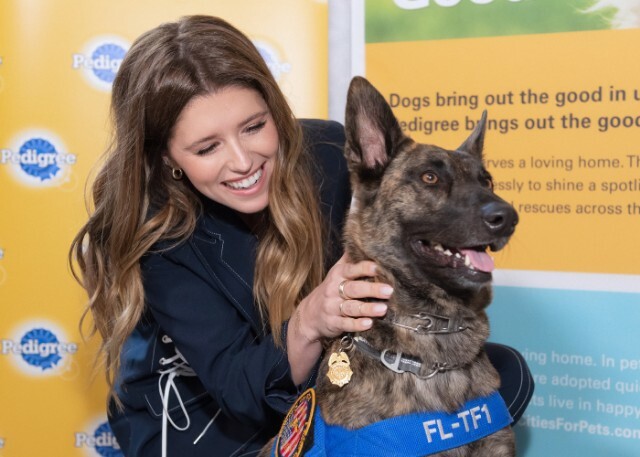 We all get to enjoy those photos in our favorite magazines, and luckily, there are occasions (like this special slideshow) when we get to see snaps from special celebrity-filled events that might not make it to other publications. 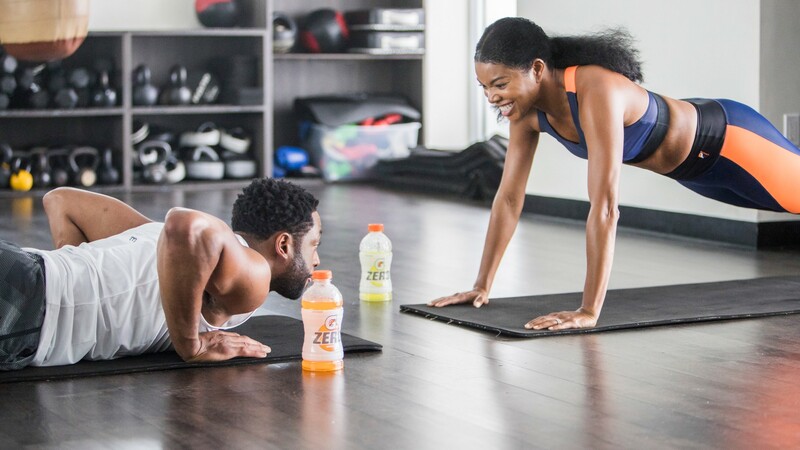 So, here’s what celebrities do when they aren’t at their day job but still find time to live the good life while promoting worthy causes and fun products outside of their regular 9-to-5 and, frequently, when they’re in New York or Los Angeles. A version of this article was originally published in January 2018. This March, Hallmark and Jessie James Decker teamed up to show how cards do more. Dwyane Wade and Gabrielle Union face off in the gym for the new Gatorade Zero campaign this March. Image: Sasha Haagensen/Getty Images for TAZO. 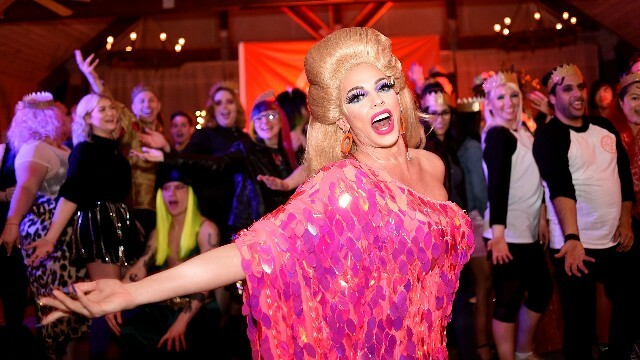 The Dancing Queen herself, Alyssa Edwards, caps off the first-ever Camp TAZO talent show with an unforgettably fierce performance alongside campers. 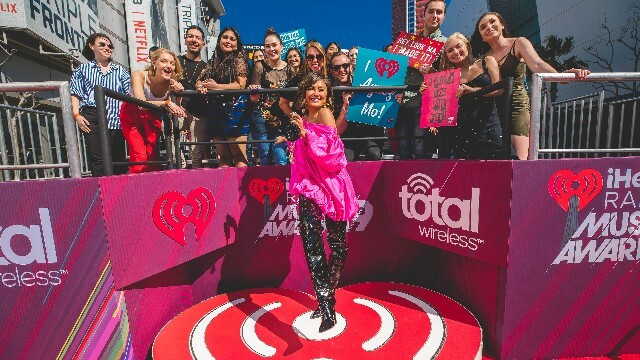 Agnez Mo on the red carpet at the 2019 iHeartRadio Music Awards after shooting a video for the “Meet the Artist presented by Total Wireless” series. Olivia Palermo shops for a Meural Canvas—and a new way to display art digitally at home—while visiting Showfields in New York City. Cassadee Pope, a Campbell’s Well Yes! 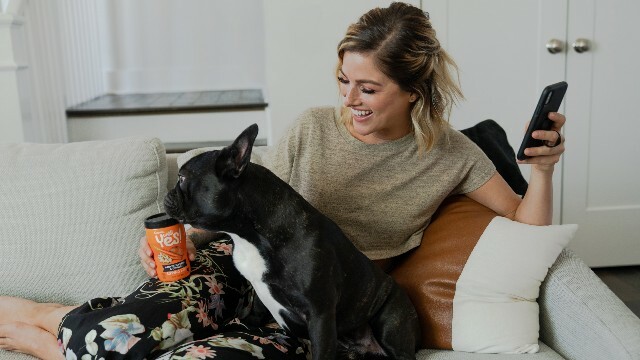 Sipping Soups partner, spends time with her pup Cuppy before hitting the road for her tour in Nashville, Tennessee. Image: Rachel Murray/Getty Images for T.J.Maxx. Hannah Simone partnered with T.J.Maxx to introduce the shopping term, “Maxximizing”, which means that when you don’t have to sacrifice quality or price to get the looks that are so you. Simone’s selects were featured as part of an Instagram contest in Venice, California. 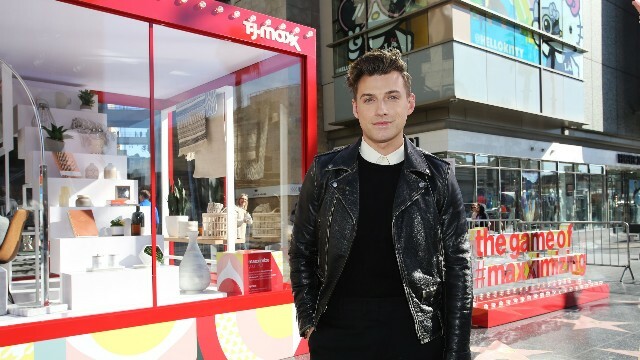 Jeremiah Brent partnered with T.J.Maxx to introduce the shopping term, “Maxximizing”, which means that when you don’t have to sacrifice quality or price to get the looks that are so you. Brent’s selects were featured as part of an Instagram contest in Los Angeles, California. 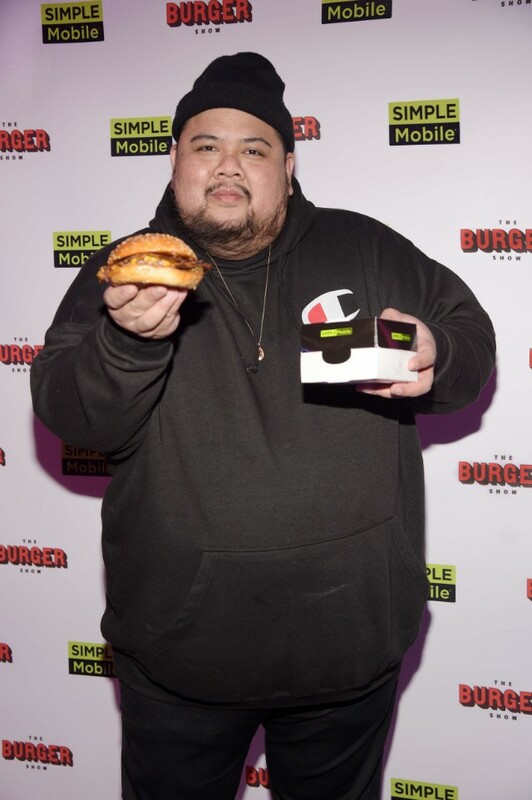 Chef Alvin Cailan hosts the SIMPLE Mobile launch party for Season 3 of The Burger Show in New York City in March. 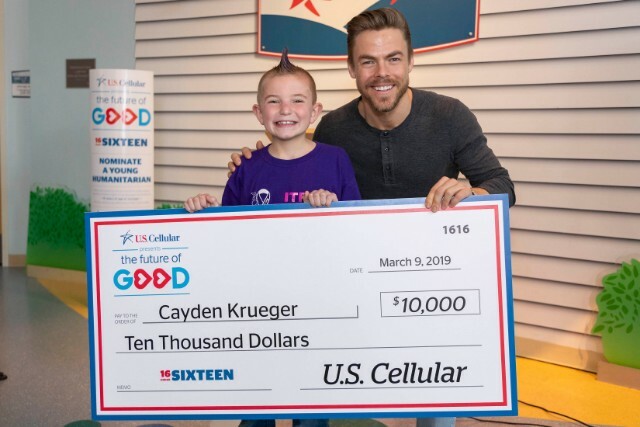 World of Dance Judge and community service proponent, Derek Hough, joins U.S. Cellular in presenting The Future of Good 16 Under 16 recipient, Cayden Krueger, with $10,000 in Madison, Wisconsin. 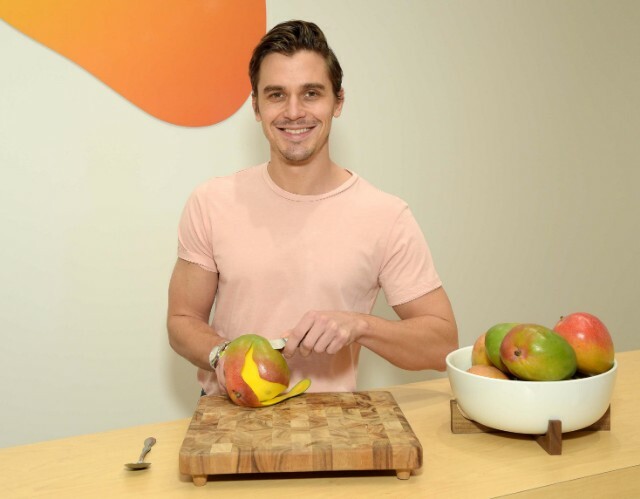 Queer Eye’s Antoni Porowski joins the National Mango Board to unveil their pop-up store in New York City in March. 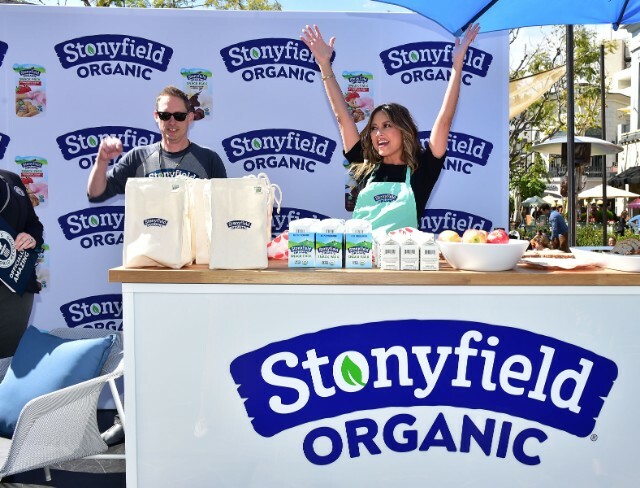 Vanessa Lachey teamed up with Stonyfield Organic yogurt to celebrate the launch of Snack Packs. Candace Cameron Bure was spotted with Pronamel Intensive Enamel Repair toothpaste after a pharmacy run in Los Angeles in March. 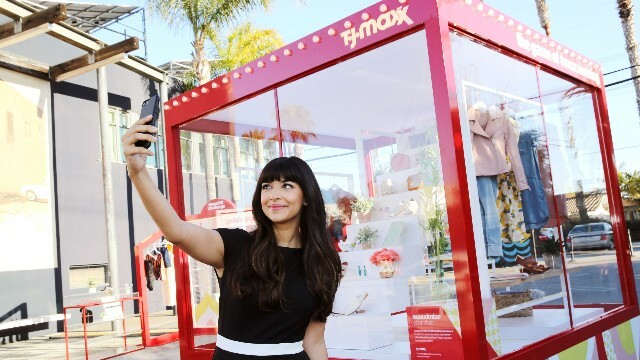 Hannah Simone partnered with T.J.Maxx to introduce new shopping term, “Maxximizing”: when you don’t have to sacrifice quality or price to get the looks that are so you. Simone’s selects will be featured at pop-ups in New York City and Los Angeles as part of a contest this week. Vanessa Hudgens spotted in Los Angeles enjoying the new Pure Leaf Herbal iced tea in March. Whitney Port picked up acne-fighting retinoid, Differin Gel, which treats and prevents blemishes, on a Walgreens run in Los Angeles. 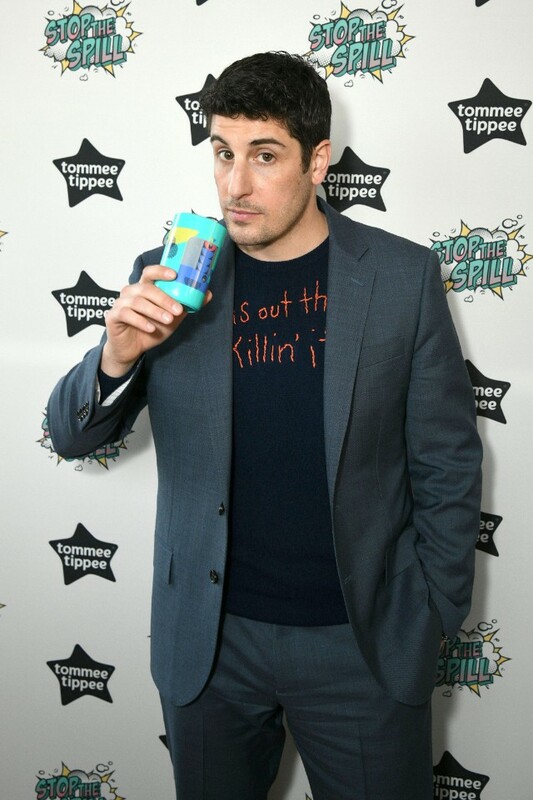 Dad of two, Jason Biggs hosts the launch of Tommee Tippee’s No Knock cup in New York City in early March. 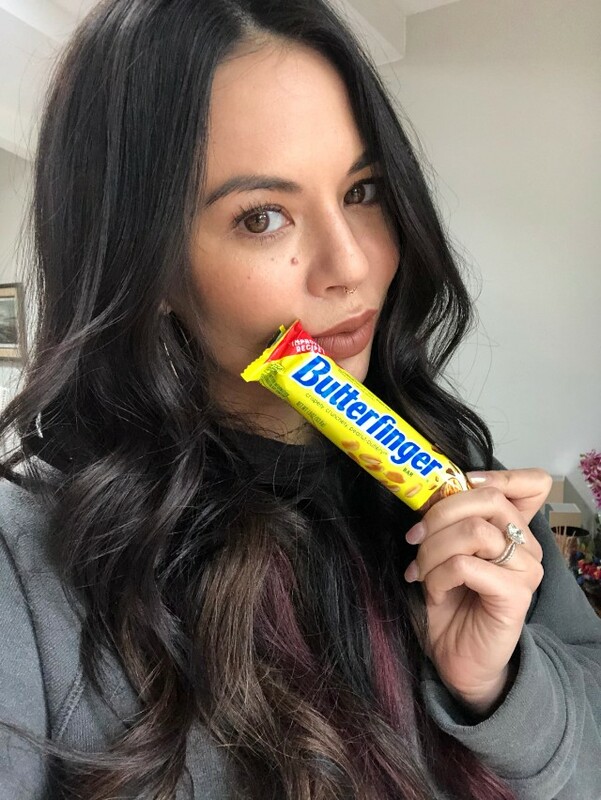 Janel Parrish spotted enjoying the better Butterfinger (which just had a recipe change) while in Los Angeles in March. Take a peek at Charlize Theron behind the scenes of her Budweiser Copper Lager commercial, which aired during the Oscars on Sunday, Feb. 24. 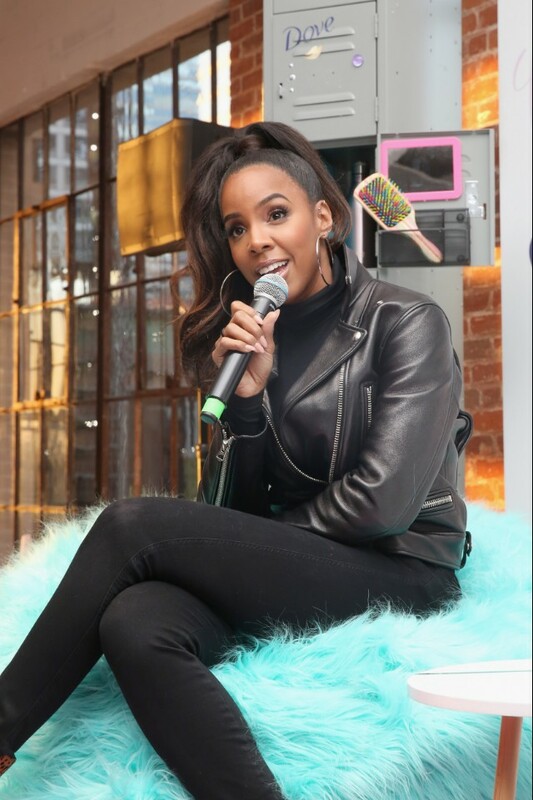 Kelly Rowland hosts a Dove Self-Esteem Workshop with The Boys & Girls Club of Los Angeles in celebration of her hair anthem “Crown” in February. 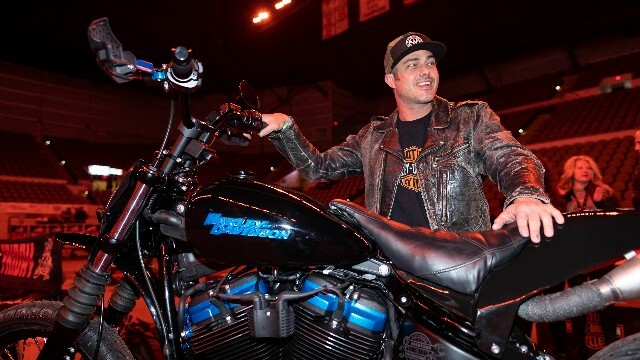 Taylor Kinney spotted in Milwaukee checking out a Harley-Davidson Brewtown Throwdown bike at Flat Out Friday in February. Olivia Palermo spotted leaving a meeting enjoying new Pure Leaf Herbal iced tea in February. Rachel Weisz attends the 72nd British Academy Film Awards after party at Grosvenor House in London. The trio celebrated at a BAFTA party at Annabel’s in London. Image: Patrick McMullan via Getty Image. Christie Brinkley and Sailor Brinkley-Cook attend Elie Tahari FW 19 Runway Show on February 7, 2019 in New York City. Image: Rachel Murray/Getty Images for MAKERS. 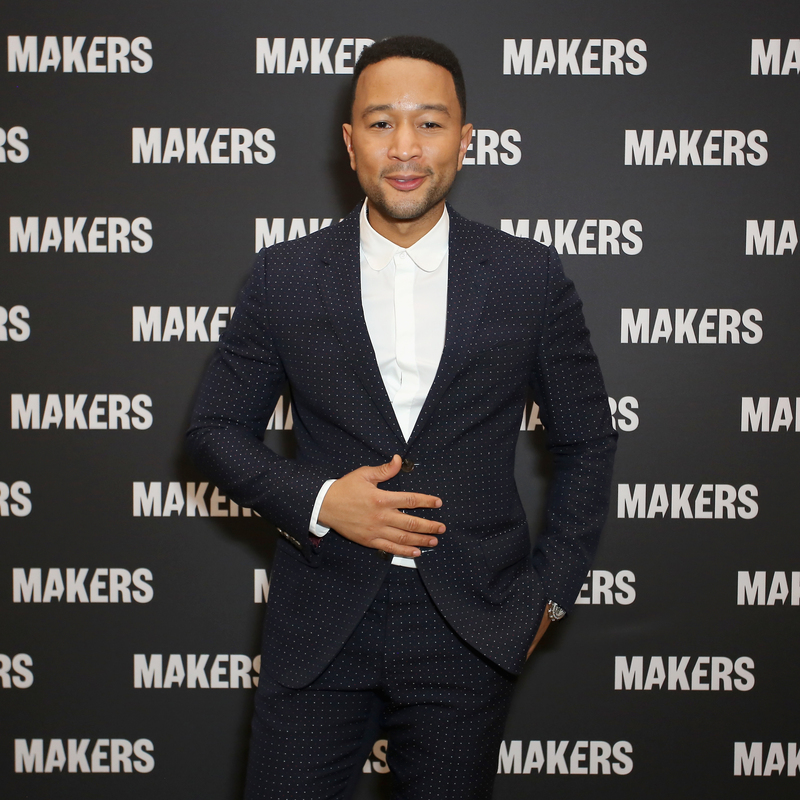 John Legend attends The 2019 MAKERS Conference at Monarch Beach Resort on February 7, 2019 in Dana Point, California. Priyanka Chopra was spotted at the Tiffany & Co. Flagship on Fifth Avenue enjoying lunch at the Blue Box Cafe, followed by some Valentine’s Day shopping. Perhaps for Nick? bareMinerals Clean Beauty Ambassador Hailey Bieber hosts #StickWithClean Masterclass to celebrate the launch of the new Complexion Rescue Hydrating Foundation Stick SPF 25. Image: Getty Images for DIRECTV. Sarah Hyland and Wells Adams attend DIRECTV Super Saturday Night 2019 at Atlantic Station. 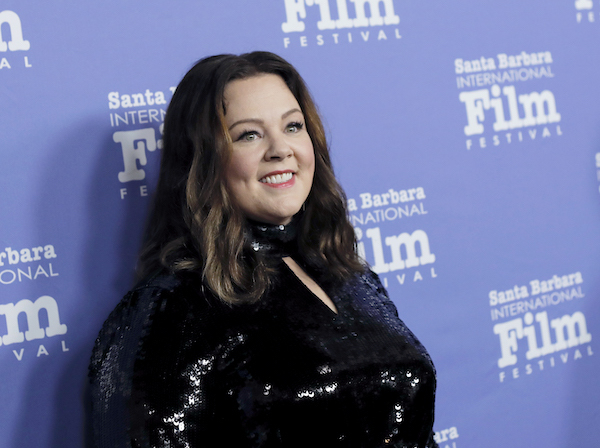 Melissa McCarthy attends the 34th annual Santa Barbara International Film Festival Montecito Award Tribute at Arlington Theater. Image: Raymond Hall/GC Images/Getty Images. Taraji P. Henson outside of The “Today” Show. 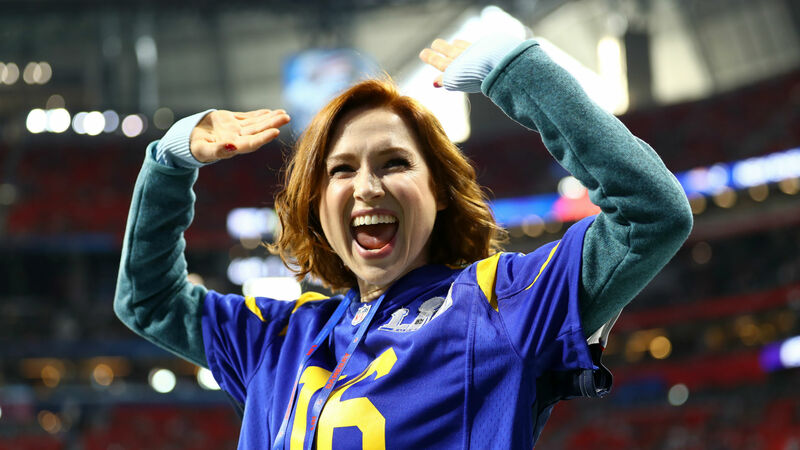 Ellie Kemper attends Super Bowl LIII at Mercedes-Benz Stadium. Abby Quinn, Michelle Williams, Director Bart Frendlich and Julianne Moore attend The Hollywood Reporter 2019 Sundance Studio At Sky Strada, Park City. 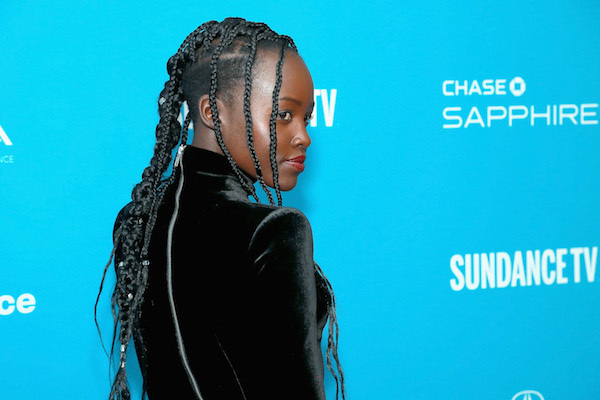 Lupita Nyong’o attends the “Little Monsters” premiere during the 2019 Sundance Film Festival at The Marc Theatre. 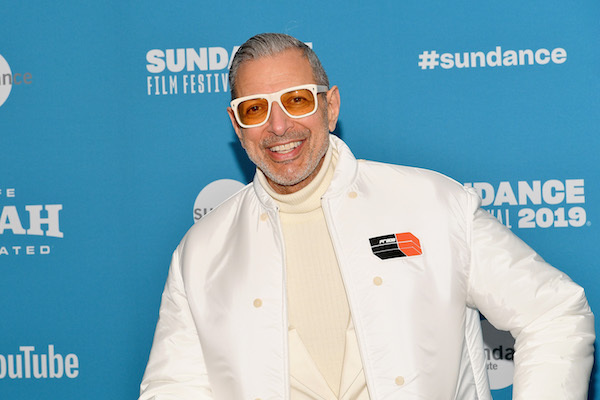 Jeff Goldblum attends the “The Mountain” premiere during the 2019 Sundance Film Festival at The Marc Theatre. Image: Phillip Faraone/Getty Images for Stella Artois. 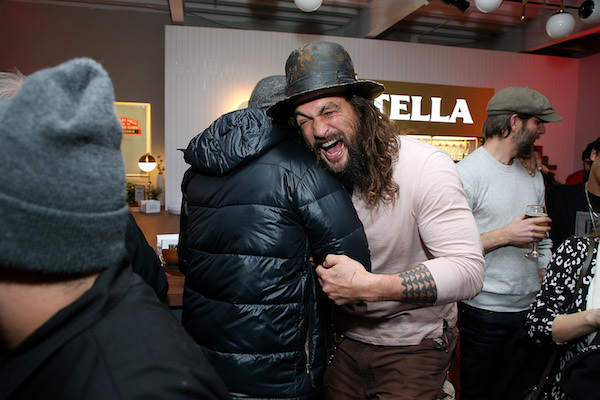 Jason Momoa attends the “David Crosby: Remember My Name” celebration at Stella’s Film Lounge during the 2019 Sundance Film Festival at Stella’s Film Lounge. Lily Collins spotted with LIFEWTR while at the Sundance Film Festival in Park City, Utah. Behind the scenes with Mario Lopez with his French bulldog during the taping of The AKC National Championship presented by Royal Canin, which returns to Animal Planet & premiered New Year’s Day. Gina Rodriguez enjoys the Canelo/Rocky fight presented by DAZN on Saturday night at Madison Square Garden. 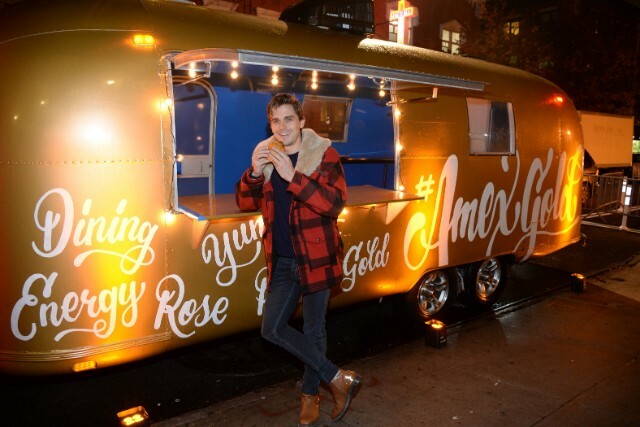 Queer Eye star Antoni Porowski hangs out with American Express to celebrate the launch of their the limited-edition Rose Gold ard.